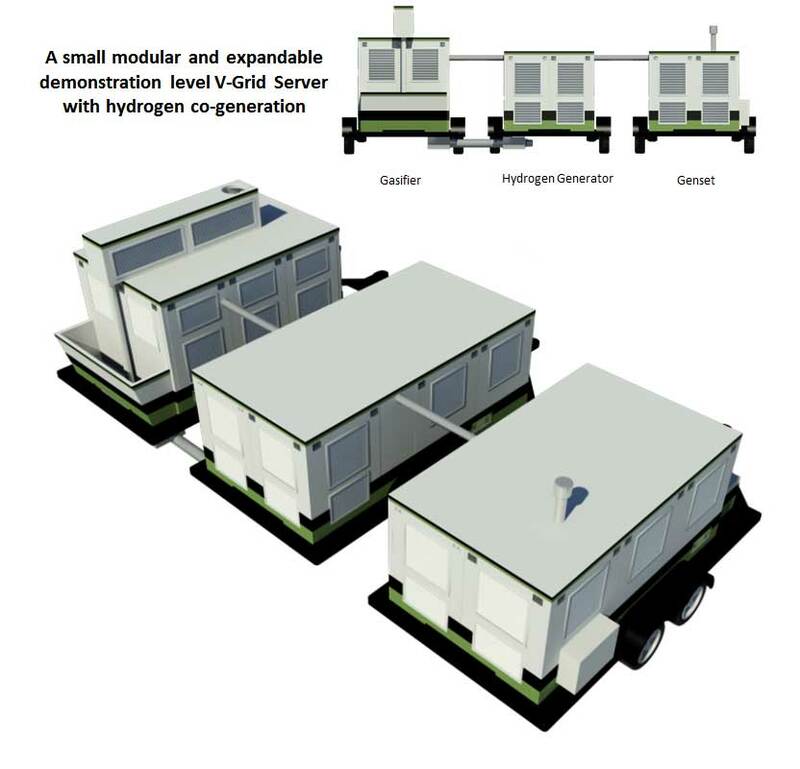 V-Grid’s Hydrogen Co-Generation uses high temp biocarbon and natural gas in a decarbonizing process to make hydrogen and commercially valuable carbons. 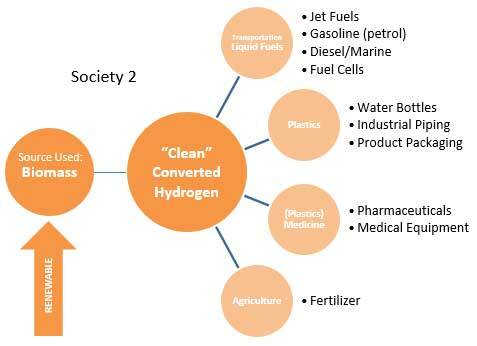 The hydrogen can be used for electricity production and a wide range of plastics, fertilizers, and other commercially important products. 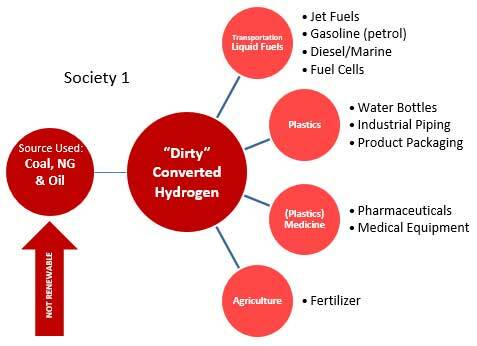 Currently the activated carbon used in water filtration starts with coal, High Temp biocarbons can also be used for water filtration as an alternative. 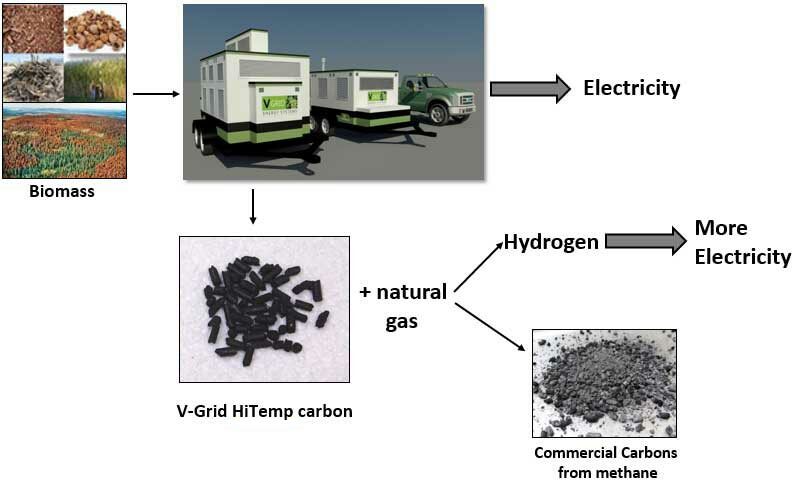 The electricity and hydrogen are carbon neutral if the carbon black is used in a long life application such as tires or structural plastics, alternately the carbon can be gasified to generate additional electricity, but with loss of the carbon neutral rating. A wide range other operating modes are also supported by this configuration. 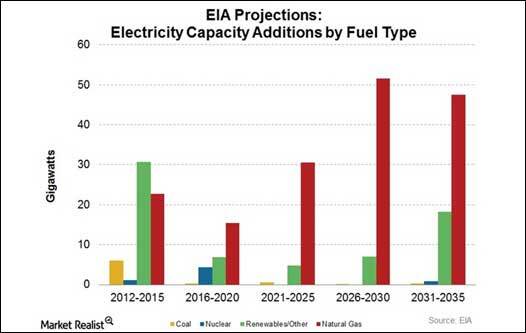 Although Natural Gas is cleaner than coal, it still produces major CO2 emissions. 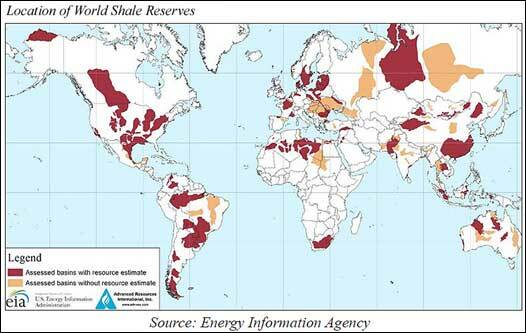 which can revolutionize low carbon electricity production by combining natural gas and biomass. If you had a choice, which of the two societies below would you choose to live in?